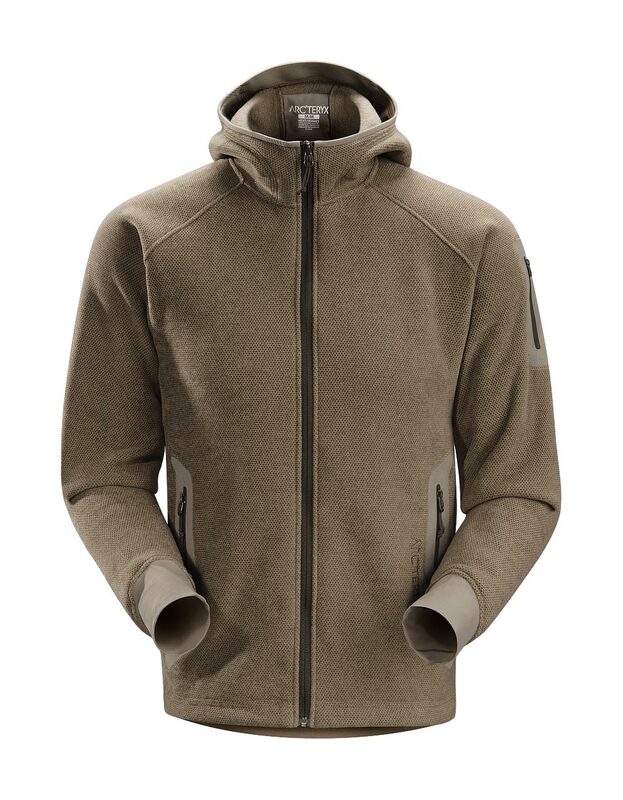 Arcteryx Coffee Bean Delta SV Jacket | Arc'teryx Men Online Sale! 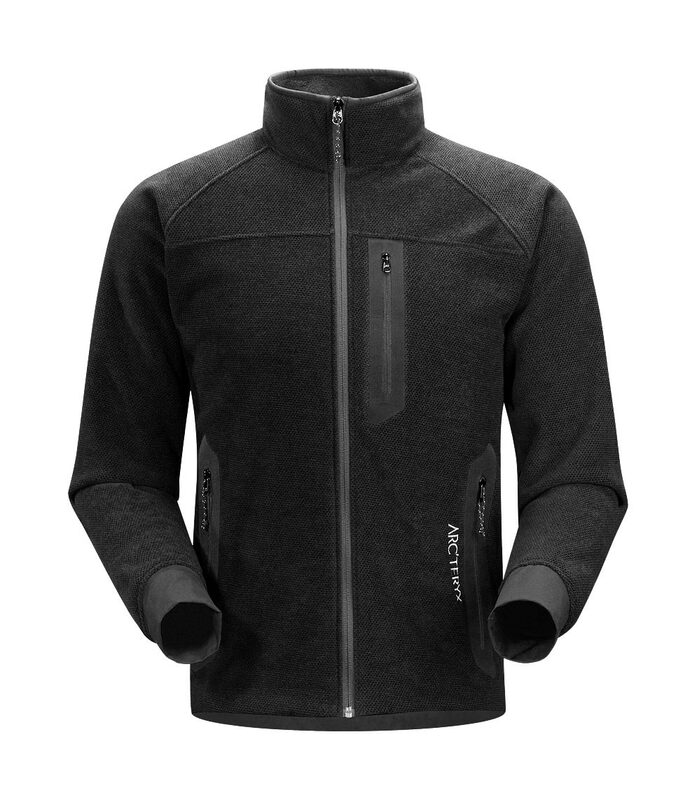 All Around / Alpine Climbing / Trekking The plush Delta SV is our warmest and most breathable mid-layer fleece jacket, featuring expedition critical warmth-to-weight characteristics and outstanding compressibility. 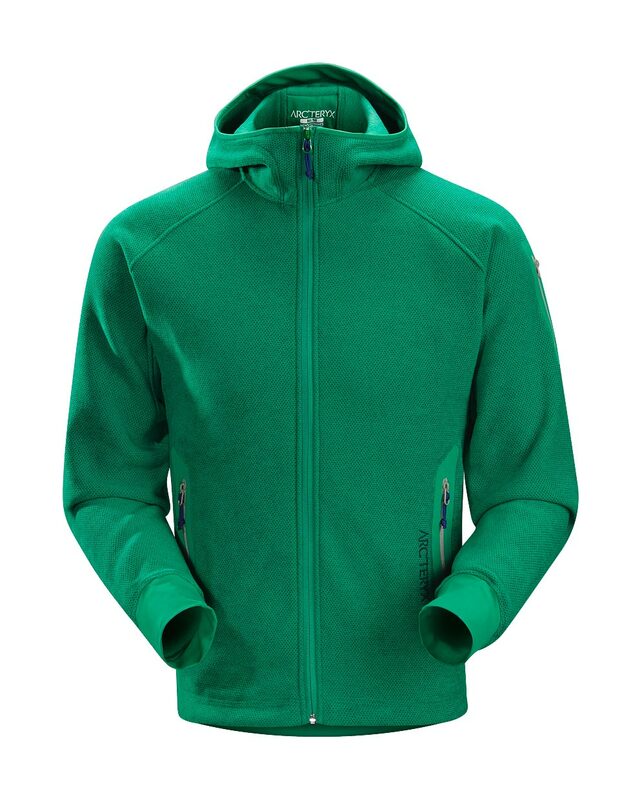 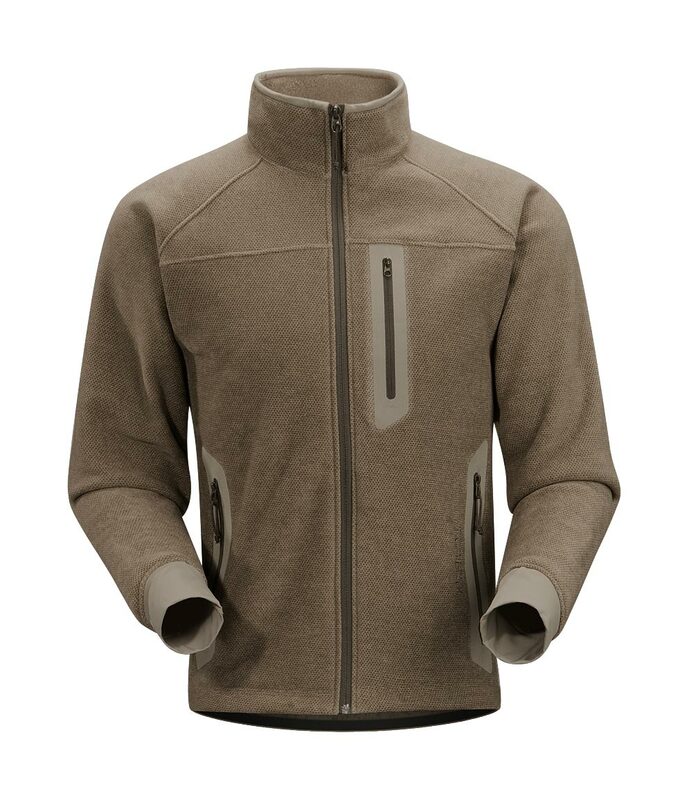 Highly breathable with excellent moisture management properties, this jacket has gender-specific anatomical shaping to reduce bulk and improve comfort when worn with multiple layers. 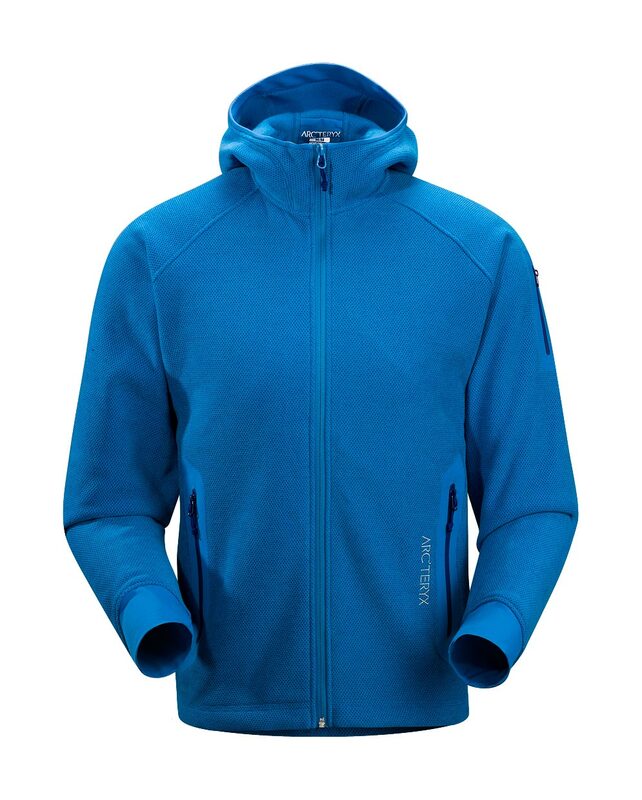 Reflective logo Polartec Thermal Pro High Loft Machine wash in warm water.